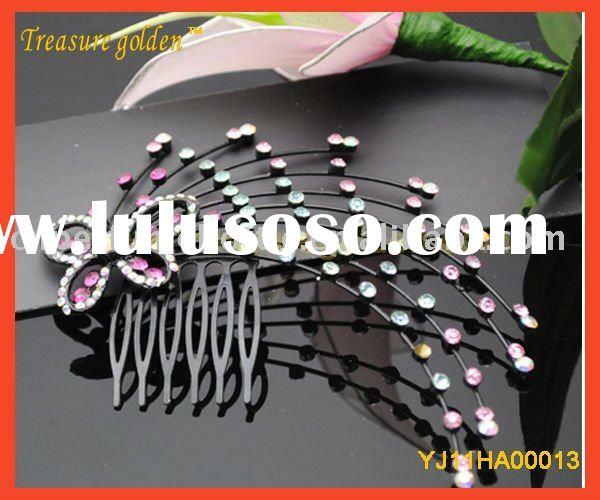 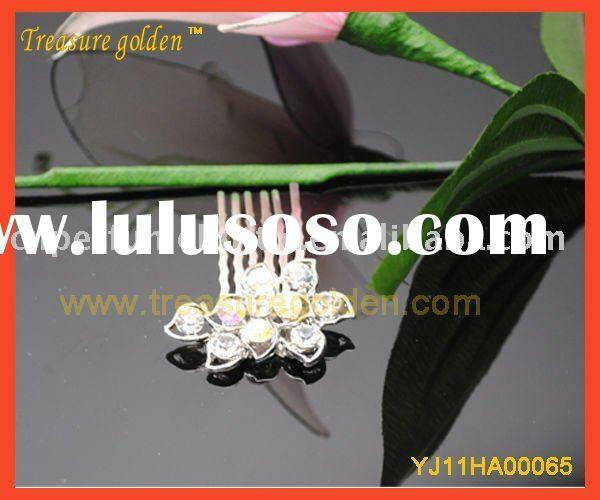 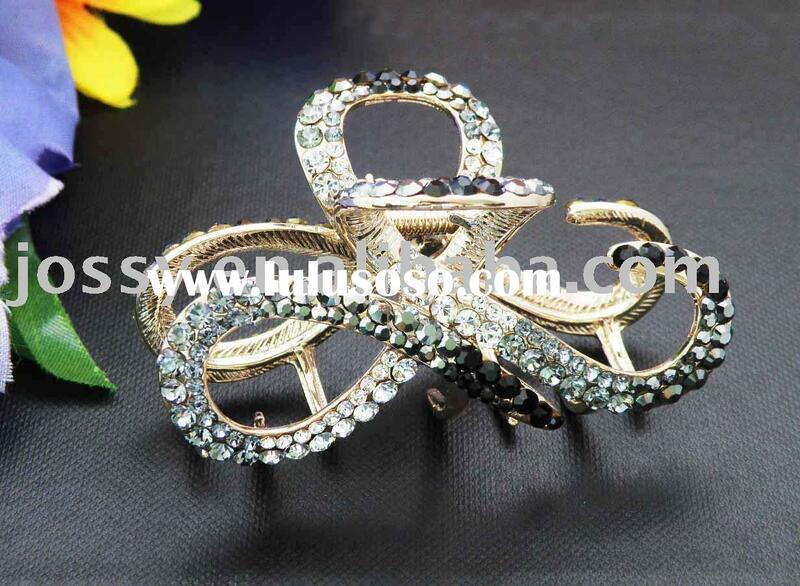 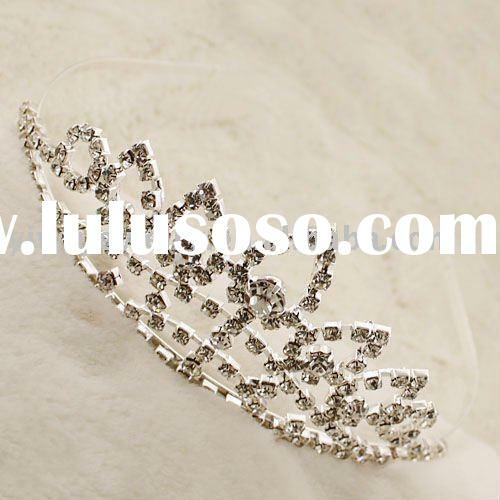 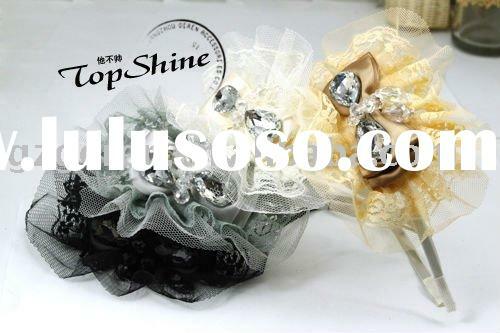 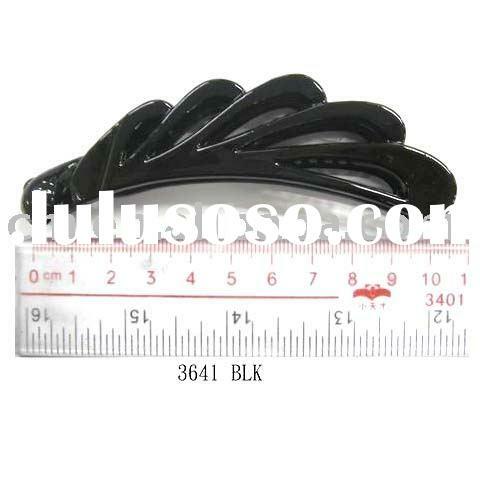 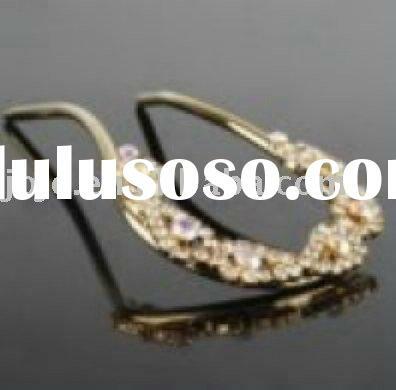 Fashion hair clip with royal hat is well designed,charm and beautiful,each shall bring you much attention and "jealousy"! 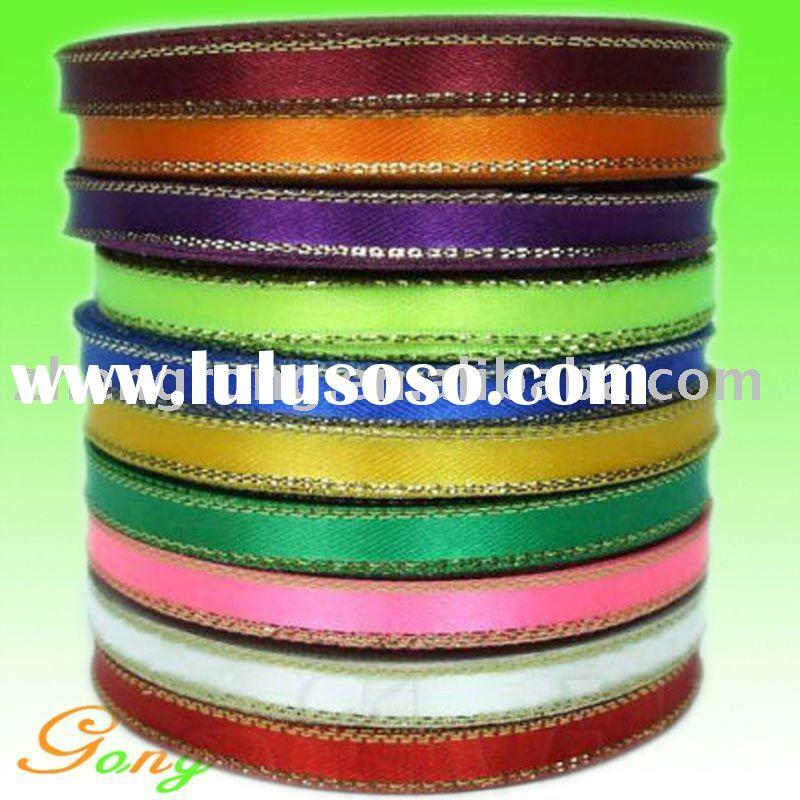 Top quality with reasonable priceMade of Chiffon,it will do not harm for body.Size:10cmworkmanship:exquisitematerial:alloy+ribbonavaliable colour:various colour Good supplie for youReusable,Economical & Effective. 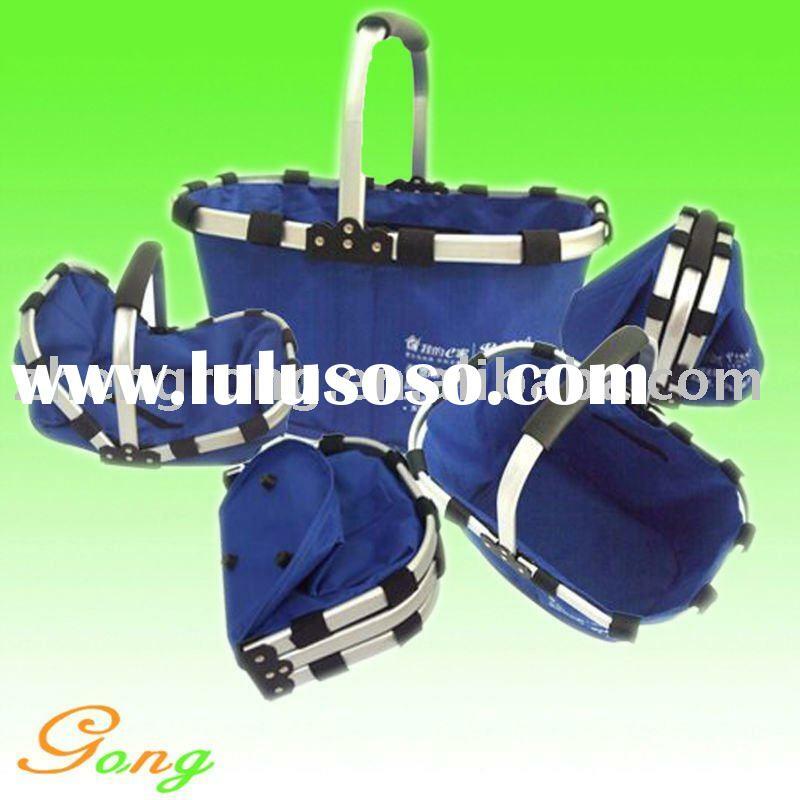 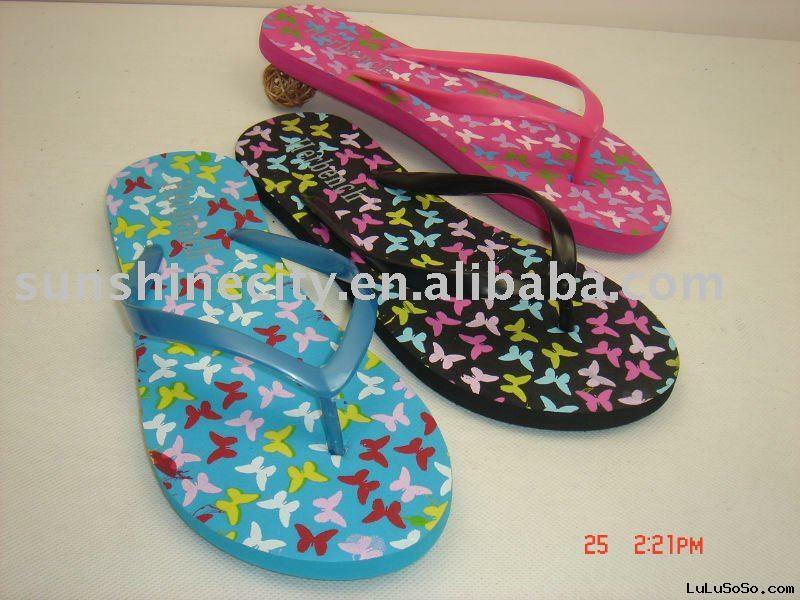 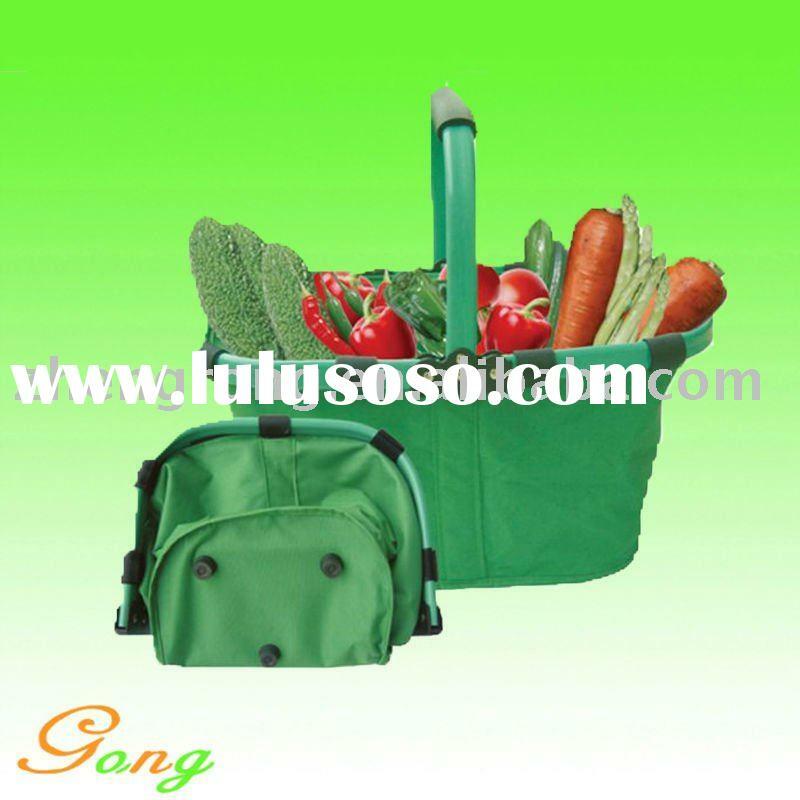 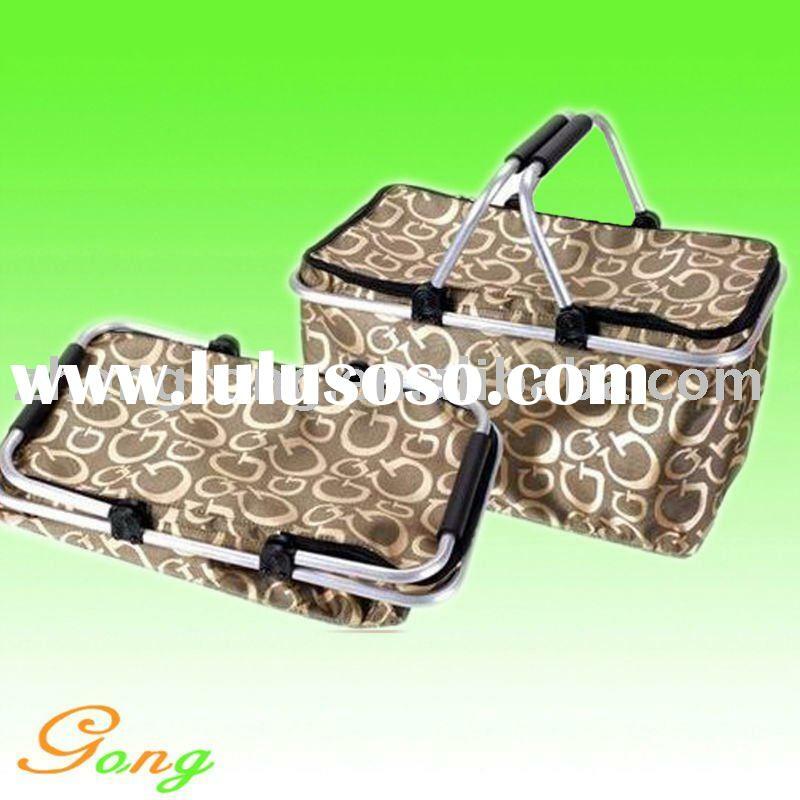 Zhangshu Zhengrong Trading Co., Ltd.